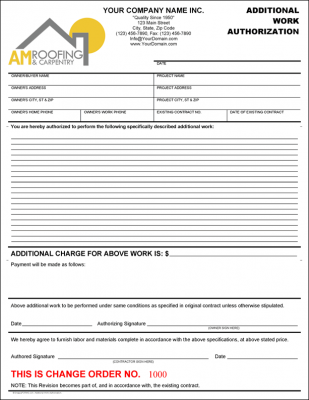 All purpose, fillable, Roofing Bid Proposal Form, for use by roofers involved in any type of residential or commercial re-roofing, new roofing installation, waterproofing, service and repair. Easy to personalize using Microsoft Word or free Adobe Reader, both types of forms are bundled together. 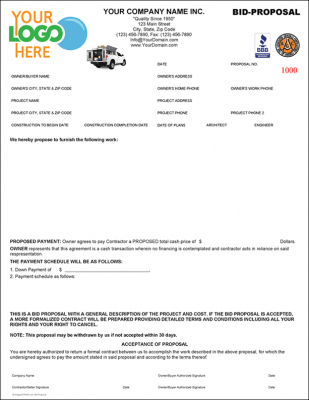 This detailed project or work proposal allows customers to see exactly what a particular Roofing contractor is promising to do (and at what cost). 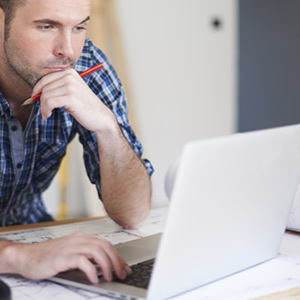 Avoid confusion and provide clear proposals straight from your computer allowing the contractor to manage customer expectations avoiding customer misunderstandings or disputes along the way ensuring smooth job/project transaction from start to finish. 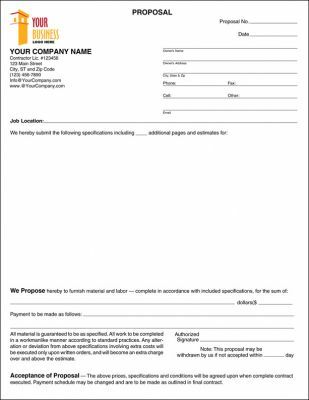 About: Personalize the form to meet your own business needs using the Microsoft Word version of the form or the bundled interactive PDF for use with free Adobe Reader. 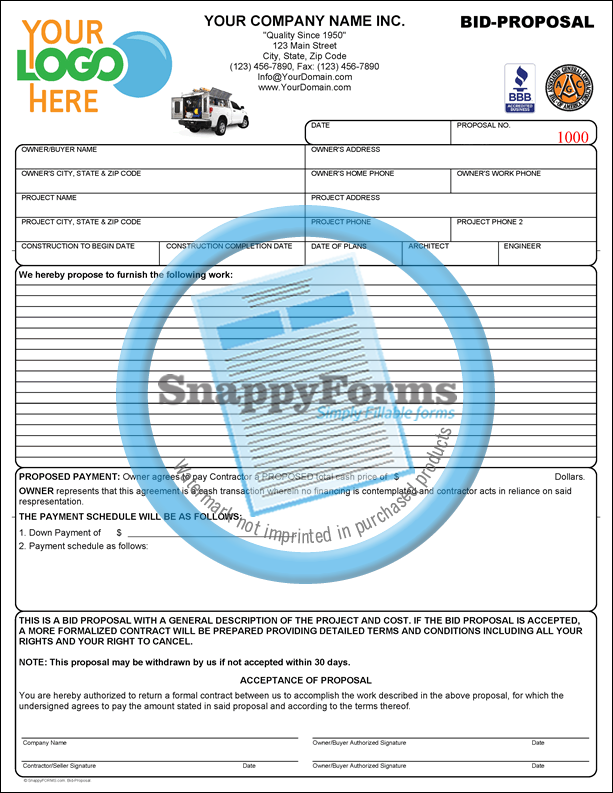 The PDF form contains our latest PDF form release version 10, Mv2.1 which are fully redesigned and editable, have choice of 3 different ruling styles and choice of 7 colors to choose from for ruling style, as well as form type, your business header and address, so editing the form to meet your needed colors is possible using just Adobe Reader. Click the button below "Learn more about Adobe Reader Interactive PDF Forms" to see all new form features. 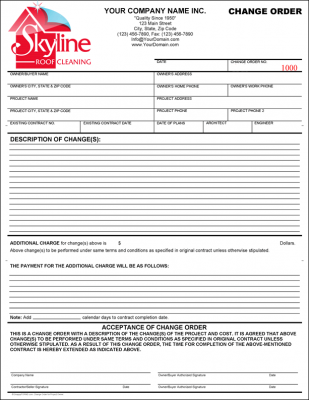 This form comes bundled with both types for forms, the Word forms and the PDF forms for use with free Adobe Reader, why both? It's about giving you, the customer choices to see which will work best for in business environment. Both types allow you to fully edit/add your company information, import your business logo and other form promotional logo/images (i.e. 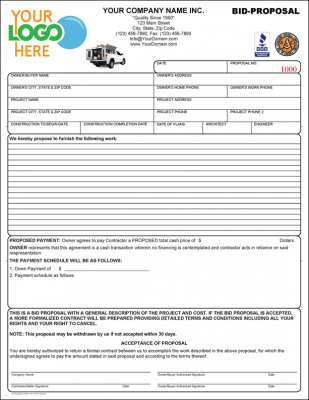 BBB and other trade certification logos/images), change form field titles, terms, etc. 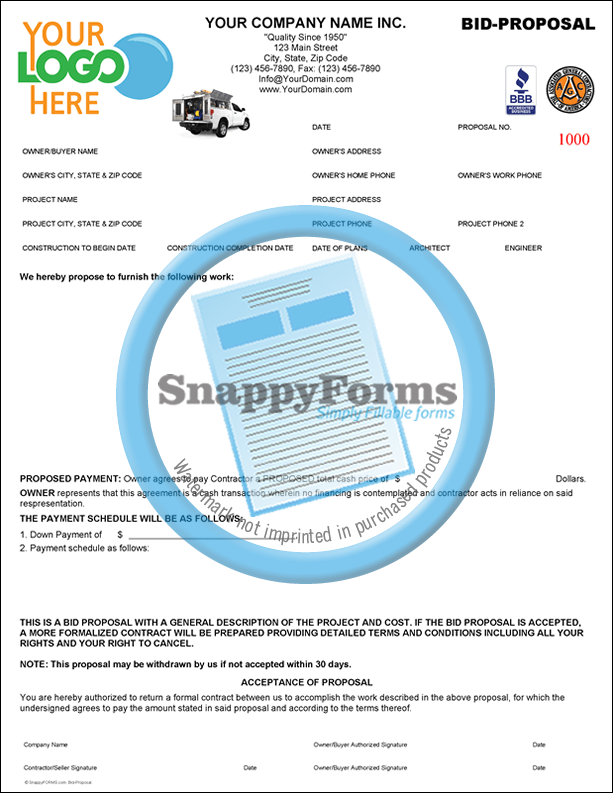 -forms are fully editable and do not contain any type of protection or locked in any way so that you are free to edit the form to meet your exact business needs. 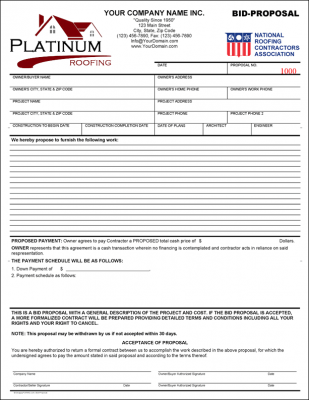 When you are finished customizing your form, fill out your customized form using your desktop/laptop computer and print to you desktop printer -or email- for a professional looking finished form that is sure to impress your potential customer (blank forms may also be printed to fill out by hand or to deliver to your offset printer as camera-ready artwork for quantity/offset printing). 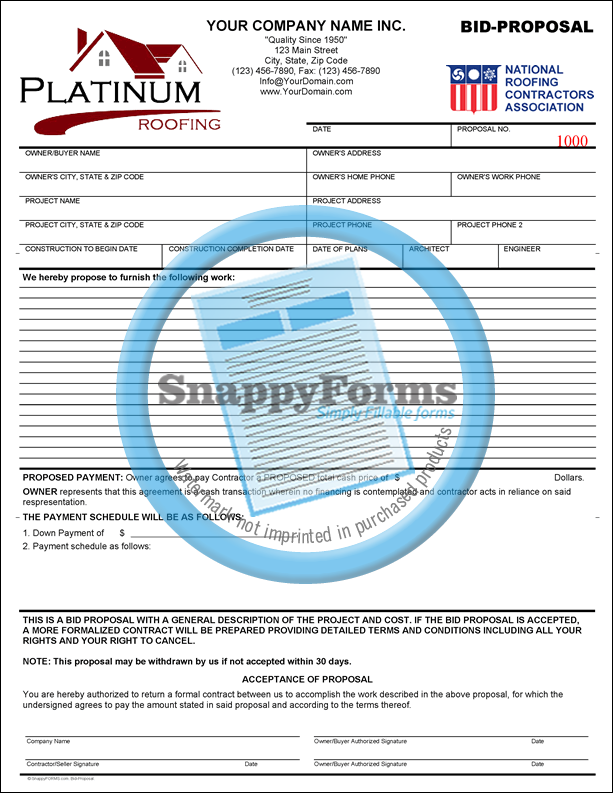 Format: This form comes bundled with Microsoft Word forms and an Interactive PDF form, for use with Microsoft Word and Word for Mac and also comes with an Interactive PDF form for use with free Adobe Reader or Adobe Acrobat.